​Idrissa Gueye has asked to leave Everton after the Toffees recently rejected a £21.5m bid from French champions Paris Saint-Germain. PSG have been pursuing a deal for the Senegal international throughout January and, after their recent offer was swiftly rejected by Everton, it was reported that they would be making an improved offer before the transfer window closes on Thursday. Following on from the reports that PSG are ​set to make a second move for Gueye, the player himself now appears to be intent on leaving. According to the ​Daily Mail, the 29-year-old has written a letter to the board, asking them to let him leave before the end of January. However, as of yet, he has not handed in an official transfer request to the club. ​Everton are only willing to let Gueye leave if they receive a minimum offer of £35m plus add ons, as the club are said to value him at close to £40m. PSG have already delved into the transfer market to bolster their current midfield options, confirming on Tuesday morning that they had ​completed the signing of Leandro Paredes from Zenit Saint Petersburg. 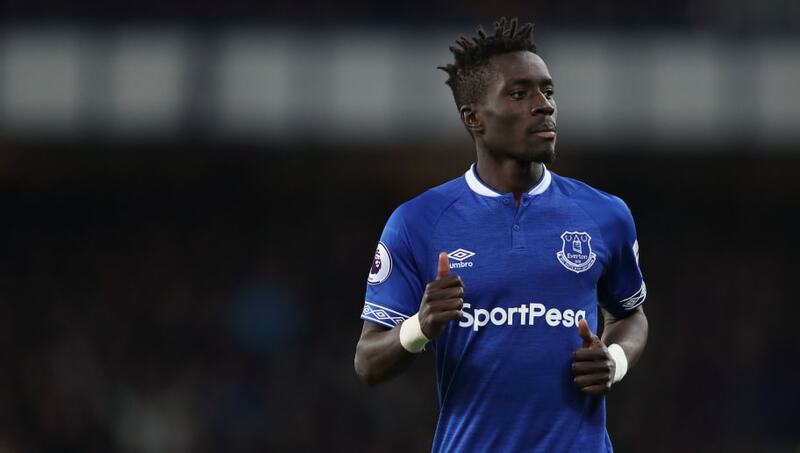 Everton manager Marco Silva has also already discussed Gueye's situation, saying before his side's clash against ​Huddersfield on Tuesday evening: "We reject the offer. He is a really important player. It something really difficult to spend and buy new players. We don't put anyone on the market. They have to value the player. "I can't see the value [they have put] on Gana. You know my opinion. He is a really important player for us and we don't think about losing him. My technical point of view is really important. It looks really difficult for something to happen in this market."